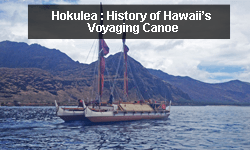 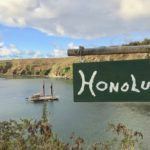 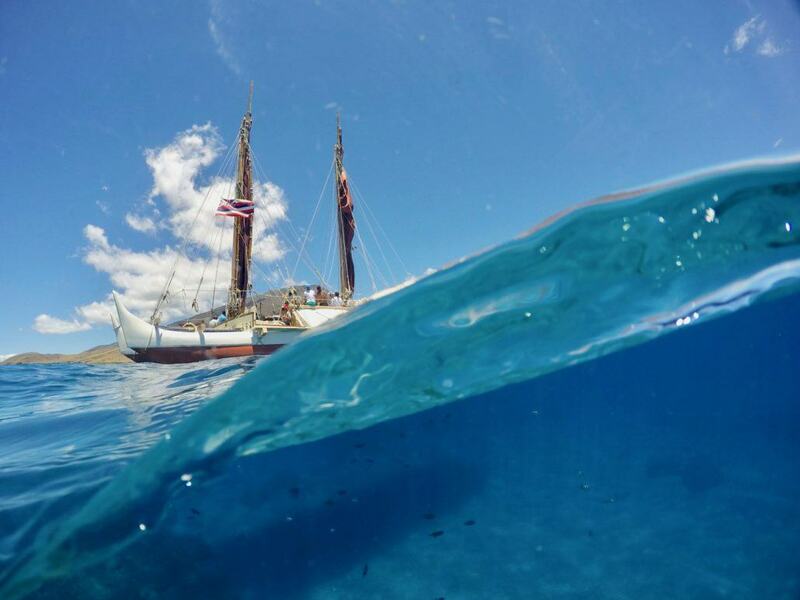 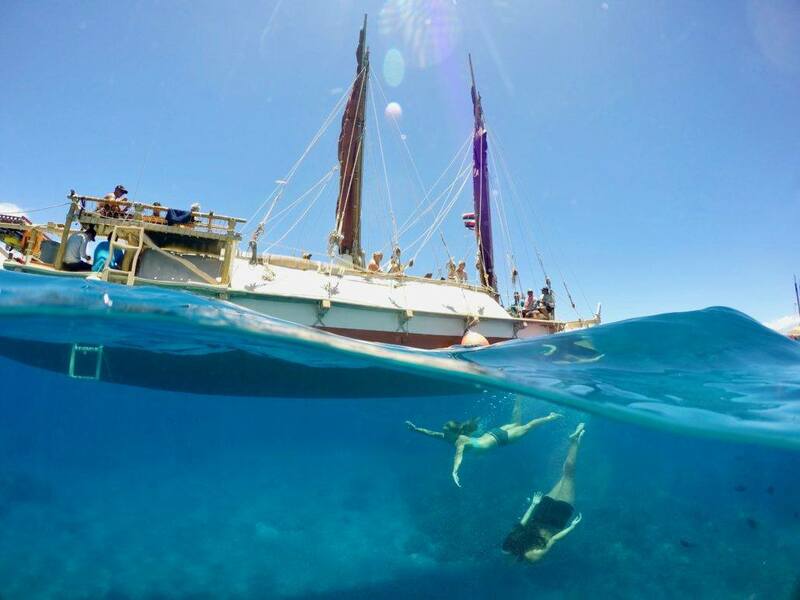 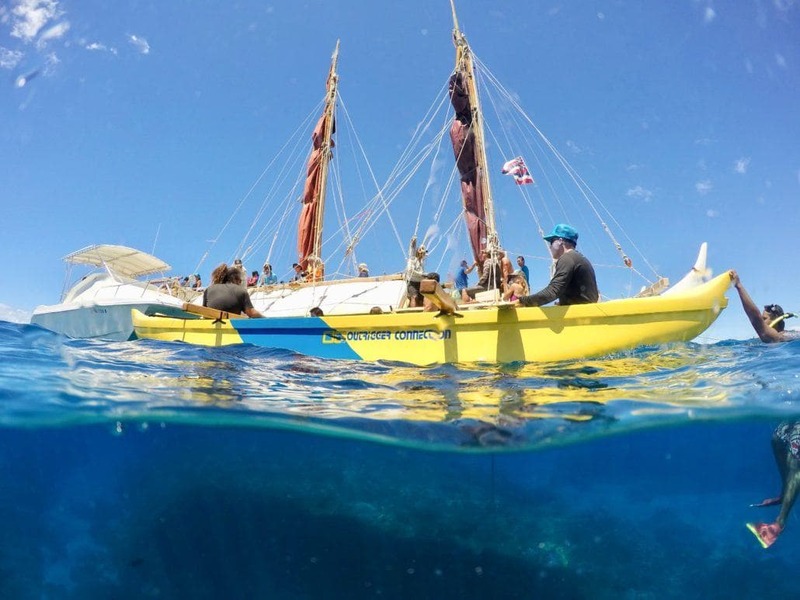 After concluding its epic three-year Malama Honua Worldwide Voyage, the Polynesian Voyaging Society and its historic sailing canoe, Hokulea, announced a six-month voyage throughout the Hawaiian Islands. 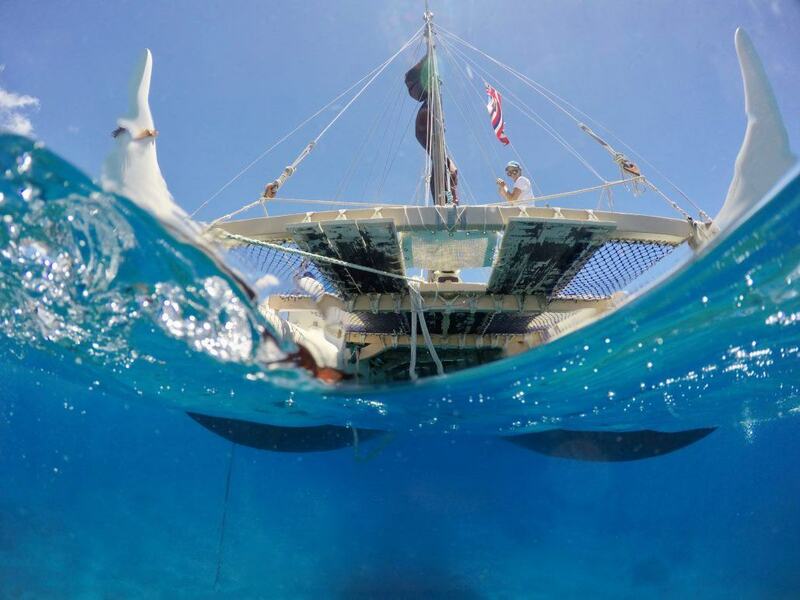 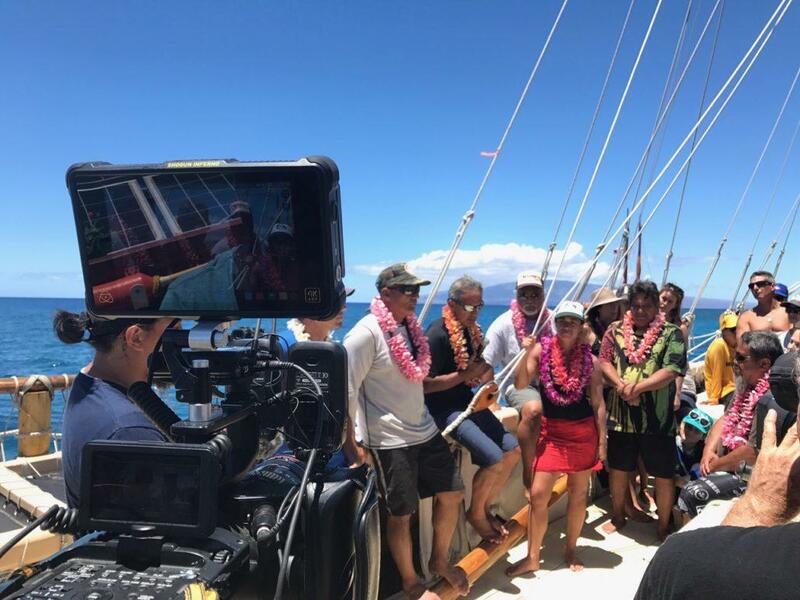 The Mahalo, Hawaii Sail intends to bring Hokulea and Hikianalia home to all of Hawaii, sharing lessons learned from Malama Honua and deepening the connection of the work being done here in the islands to care for the earth. 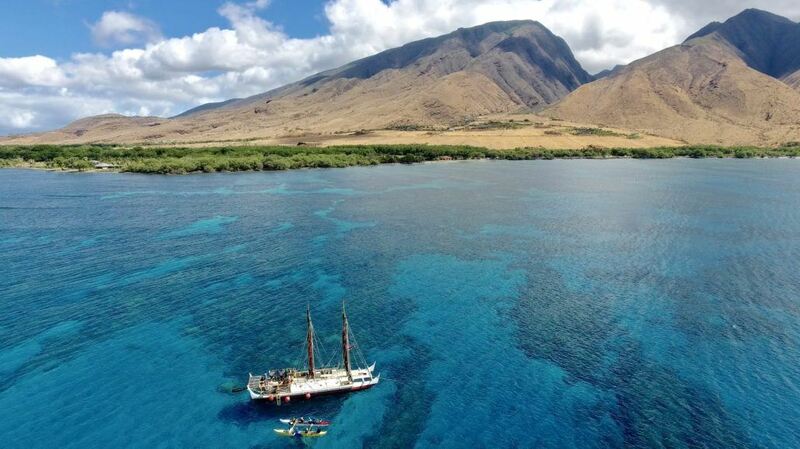 After first docking at Honolua Bay, where Hokulea first set sail to Tahiti in 1979, the Sylvia Earle Alliance made an exciting announcement that Maui’s Olowalu Reef was accepted as a “Mission Blue Hope Spot.” The nearly one-thousand-acre long Olowalu reef is Maui’s crown jewel. 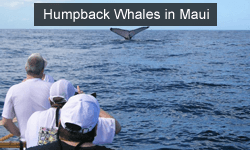 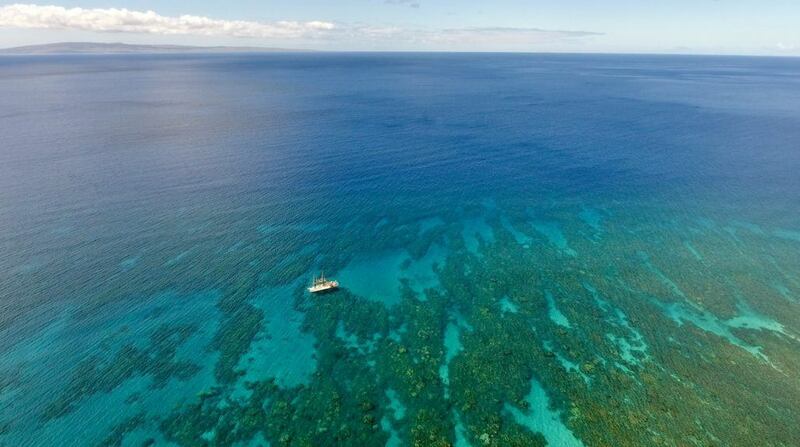 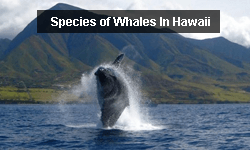 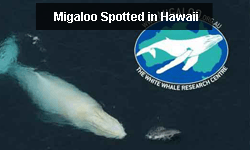 It is home to the oldest coral in the Hawaiian Islands, and the largest manta ray population in the United States. 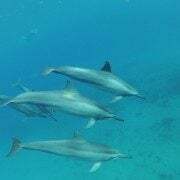 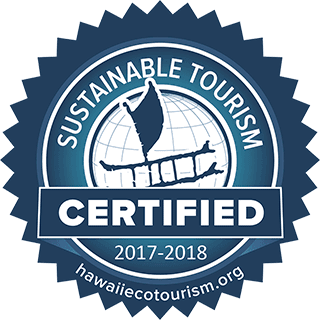 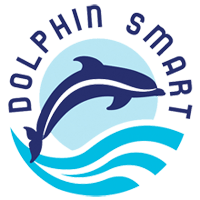 Hope Spots are places that are critical to the health of the ocean, and Olowalu reef sustains an incredible diversity of coral species and acts as a nursery to replenish and populate the reefs of Maui, Molokai and Lanai. 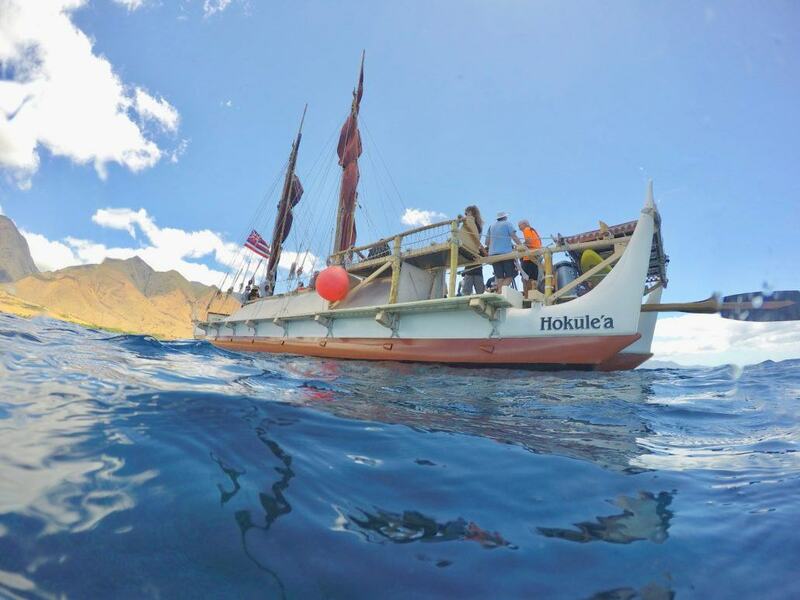 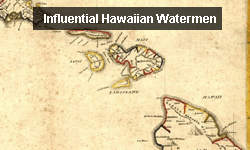 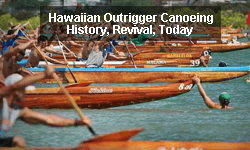 Naturally, Hokulea offered to visit Olowalu to help celebrate the important new designation. 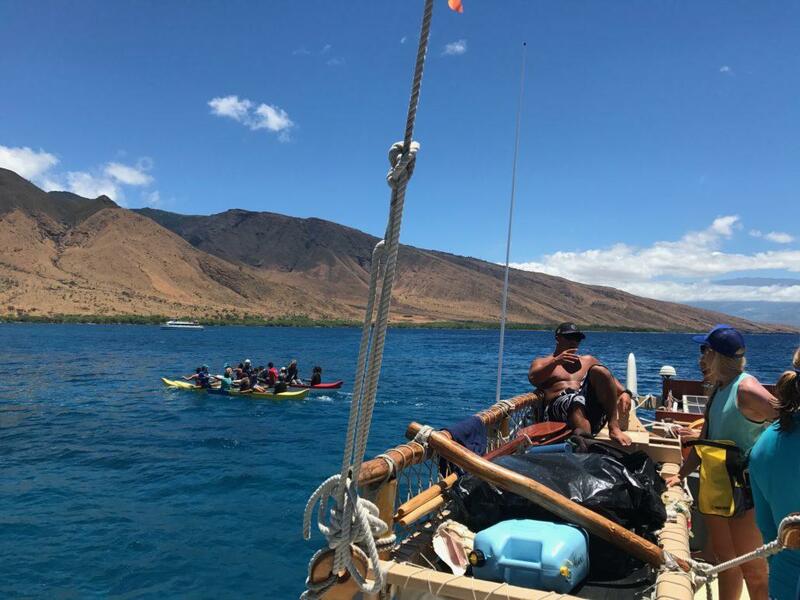 We were stoked to be on the scene when Hokulea came to Olowalu, and have rounded up our Top 10 photos to give you a glimpse of the extraordinary day. 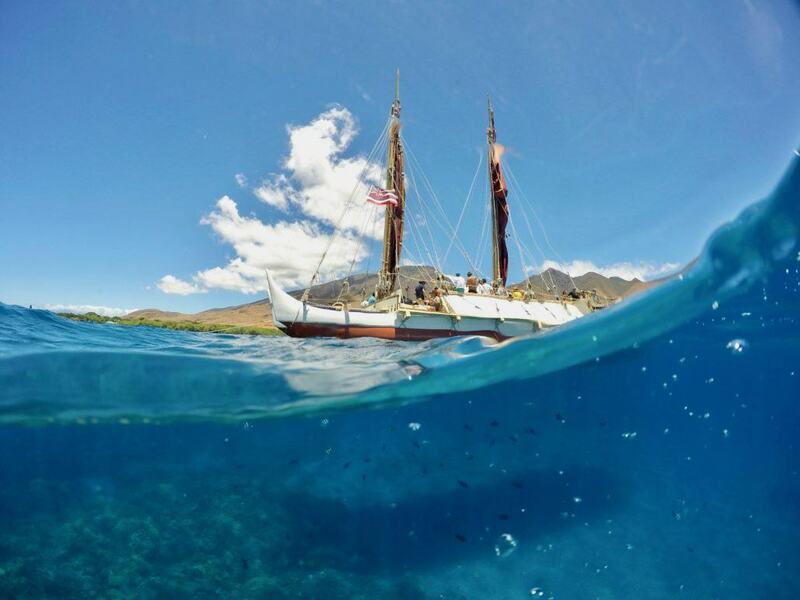 Happy viewing, and for a schedule of Hokulea’s community events on Maui, click here. 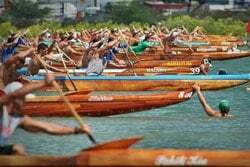 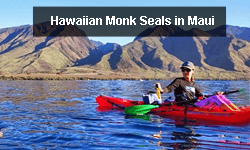 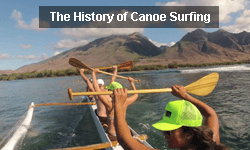 All photos courtesy of Hawaiian Paddle Sports.